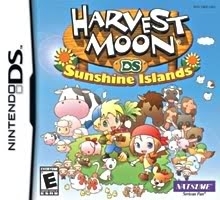 Sunshine Islands is the third original Harvest Moon game for the Nintendo DS, and arguably one of the harder ones. When you're first starting out, it can seem impossible to reach your goals. This lens is intended to help out whenever you start a new game. 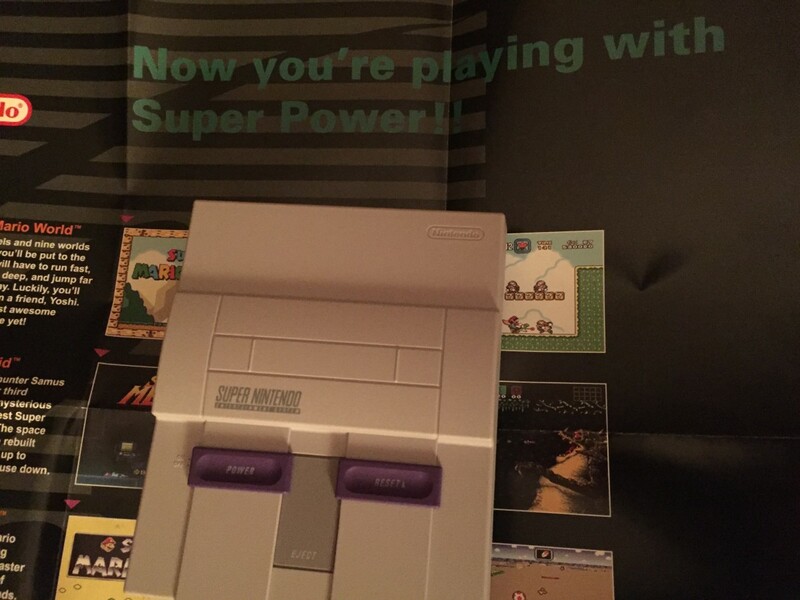 "But I don't have Harvest Moon:Sunshine Islands!" Well, I highly suggest you get it. You can find it at a nice price right on Amazon! 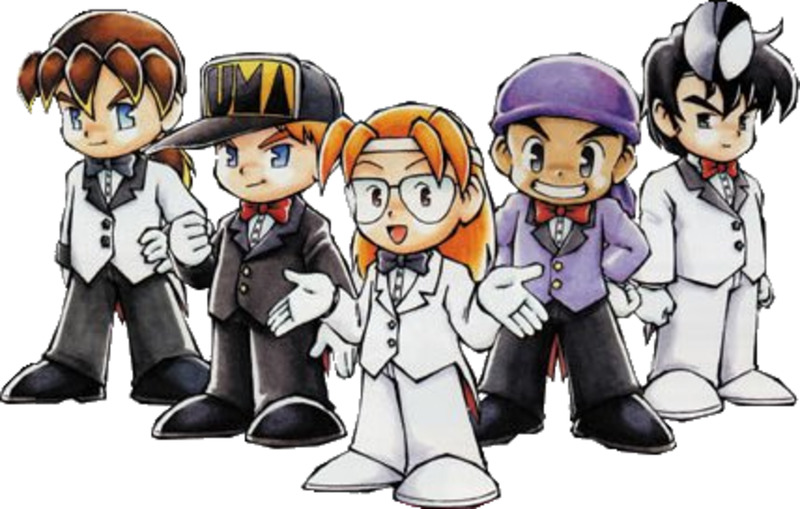 Earning G, the money in Harvest Moon, is essential for meeting your goals in the game. Whether it's to buy your sweetheart a present or to build that barn, you'll need G to do it. So how to earn? It's really quite easy. First of all, you can grow crops. Your first bag of seeds will come from Taro, the village mayor, for free. If you sell the turnips that grow from these seeds, you'll have the money you need to buy more seeds, which you can plant to grow into more cash crops, and over and over, making a huge profit each time. Crops are definitely the biggest money makers. Just make sure you care for them correctly! Your islands are a cornucopia of items to sell. Just run around the islands a bit, and you'll soon see things such as wild herbs, flowers, and seasonal items lying on the grond. These items are yours for the taking, so take them all! I suggest selling all the flowers and seasonal delicacies like sea urchins and bamboo shoots, but keeping the herbs. You'll need them. Also, in the springtime, there's a rock on the beach behind Gannon's shop that is all green. That's because it's covered in seaweed! You can harvest this seaweed once a day all spring long - another thing you can sell! Finally, there's fishing. You can buy a fishing pole from Gannon once you have 5,000 G, which sounds like a lot, but really isn't if you've harvested a few sets of crops. Fishing takes some practice, but the results are worth it. You can sell the fish, eat them, or give them as presents - your choice! Animals can also make you a decent amount of money, but not before you pay through the nose for a barn, feed, special tools, feedboxes, add-ons... Basically, not something a beginner should worry about yet. Keeping in touch with the neighbors is a big part of any Harvest Moon game. It's to your advantage to make friends with everyone you can, as they'll sometimes give you things in exchange for your friendship. This is particularly true in Sunshine Islands, where you must make friends with and give gifts to various people in order to get sun stones, which I'll talk about later. Also, if you want to get married, you'll definitely need to make sure that your love interest is interesed in you! The easiest, cheapest way to make friends is to talk to people. If you talk to someone every day, their friendship points will go up. If you ignore someone for a few days, they may lose friendship points! Greeting people is very important. A quicker and more effective way to become friends with villagers is by giving them gifts. In order to give someone a gift, you must have talked to them for at least two days before. If they accept your gift, their friendship points can go up much farther than by just talking to them. Be careful, though - if you don't give them something they like, you may actually lose friendship points with them! 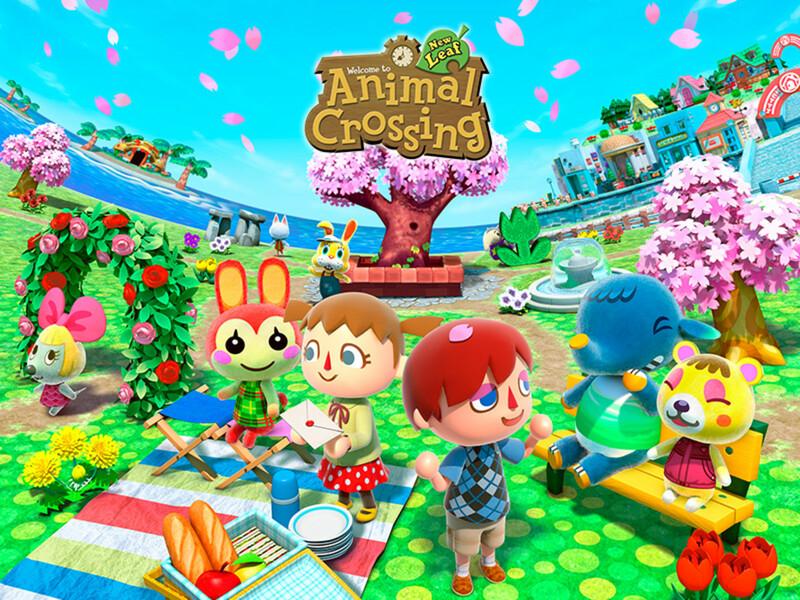 Making friends in Sunshine Islands is very easy, as long as you're diligent about talking to your neighbors! On Spring 10, or the first sunny day after it if the 10th is rainy, you will be called to Meadow Island and meet a Harvest Sprite who tells you that, to restore the islands to their former glory, you must collect as many sun stones as you can. Taro gives you the first one, but it's up to you to find the rest on your own. This can seem like quite a task, since there are 100 sun stones in all! You'll soon find, however, that sun stones aren't all that hard to find - they just take time to get. You can get sun stones by giving villagers gifts, making friends, shipping crops, catching fish, and even just looking around in the right places - most of what you're already doing! Just keep at your work, and you'll have more sun stones than you can handle before long. There are things besides G, friends, and sun stones that will be essential to you at one point or another. These are things like lumber, food, building upgrades, and tool power-ups. Some of them will just make your life easier, but some are essential to reaching your ultimate goal - restoring the Sunshine Islands. Lumber is a big one. You'll need lumber to build absolutely anything on your farm, from a chicken coop to a barn to a bridge. You can get these things without lumber, but then you'll have to pay A LOT more, sometimes more than triple the original price! It's definitely in your best interest to gather as much lumber as you can. So how do you gather lumber? Gannon the carpenter will come by after you've settled into your farmhouse and bring you some basic tools, including an axe. This axe cannot chop stumps, but it can cut the little branches you see scattered around your field and the islands. Each time you cut a branch, you'll end up holding a piece of lumber. Put this lumber in the shed next to your farmhouse to store it, keeping it there until you need to build something with it so that it won't take up room in your rucksack. Food is just as big as lumber, if not bigger. If you don't have food, you won't be able to work, and if you can't work... well, you're stuck. 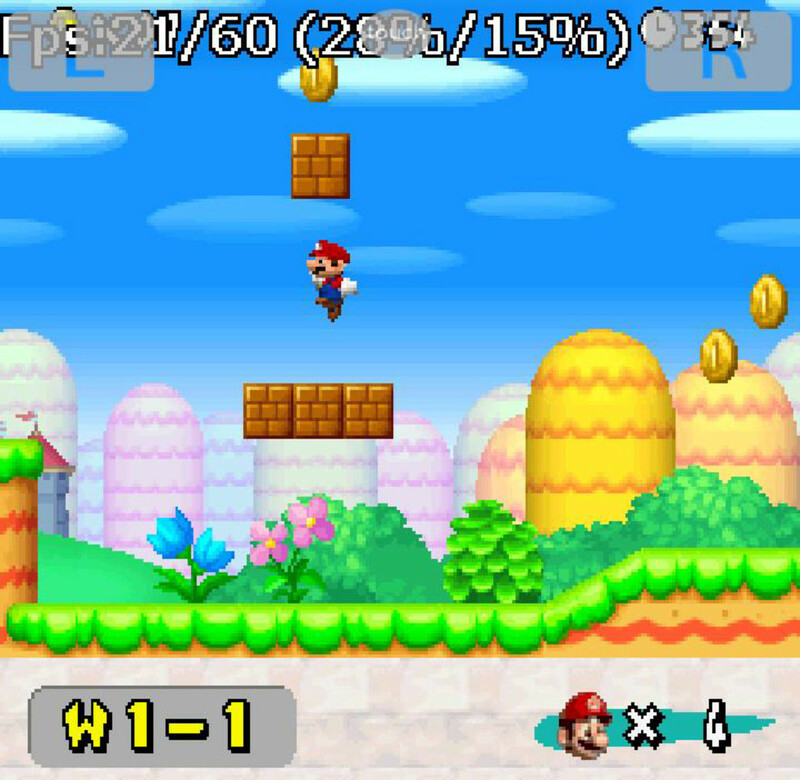 There are 2 bars on the top screen of your DS, in the bottom left-hand corner. The one on the top is the Stamina Bar, which decreases as you work, but the one on the bottom, the Fullness Bar, decreases over time, whether you're working or just standing and staring into space. The lower this fullness bar gets, the later you'll wake up in the morning, and the less you'll be able to do in a day. To keep the bar full, you must eat. For someone starting out, buying a meal at the diner or cafe is almost certainly out of the question, seeing as you must conserve your G. Also, you won't have a kitchen until you've expanded your house, meaning you must spend more precious G... and lumber! Even if you do get a kitchen, you won't have the recipes or the ingredients to cook anything! So what are you to do? Forage. The wild herbs you can gather year-round will keep you full enough - just eat whatever ones you find on the spot. They'll not only keep you full, but they'll refill your stamina bar so you're able to do more work! Buildings are something you'll want to look into once you have a fair bit of money - at least 10,000 G or so - and a fair bit of lumber - likely around 150 pieces. Once you have enough, go to Gannon the carpenter and ask him to build you whatever you desire. There are chicken coops, barns, maker sheds... My suggestion is to first go for either a chicken coop, a barn, or a house upgrade. 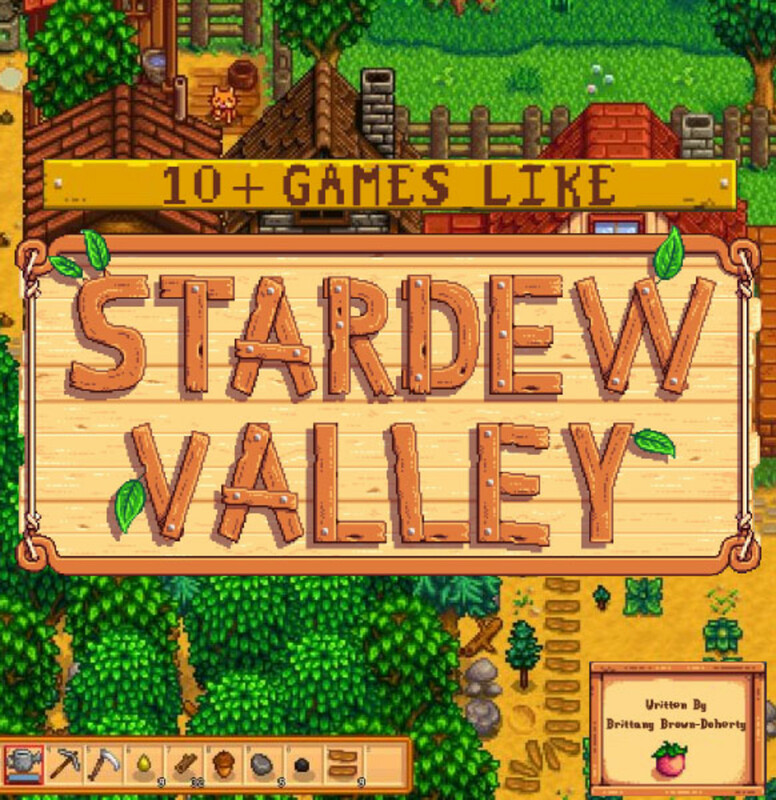 The chicken coop and barn will both result in you making more G, and both come with a free first animal. The house upgrade gives you a kitchen and the spacefor more furniture, meaning you can store more stuff that you may need. Upgrading your tools is going to cost you a bit of G and effort, too. 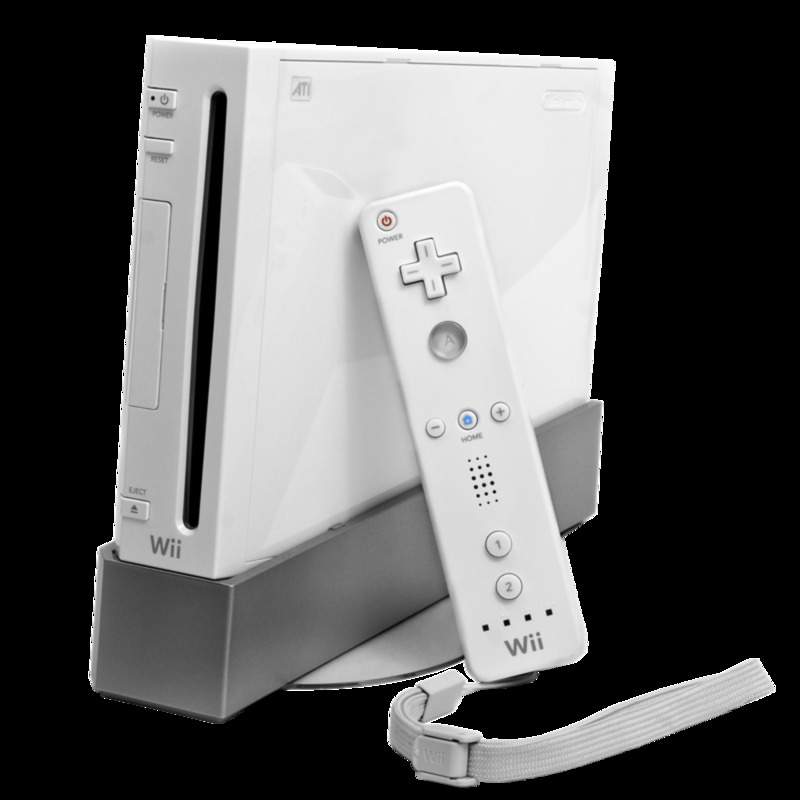 The basic tools you're given by Taro and Gannon will not hold the items required to upgrade, called Wonderful Stones. You must buy entirely new tools that have slots for these stones. Then you'll need to get your hands on the stones themselves. You can buy your first three at Chen's shop, but after that, you'll need to earn them. You can earn Wonderfuls by entering and winning festivals and contests. Even if you don't win, you'll be given a piece of a Wonderful, which you can make into a full Wonderful once you have seven. This is the easiest way to get Wonderfuls. You can also go deep down in the mines, once you've unlocked them, and once you're married, you can get a Wonderful from your spouse every year on your anniversary. Wonderfuls are precious and hard to come by, so make sure to hang onto them! I hope these tips were at least somewhat helpful to you. If you have any remaining issues or questions, feel free to contact me. If you want to suggest a new section or an addition to an existing one, go ahead and contact me for that, too. I had fun in Sunshine Islands, even though I had no guide like this. I hope you have fun with it, too, and I hope this made it just a little bit easier for you to reach your goals! Ushi no Tane - Everybody Cow Seed! Probably the only Harvest Moon site you'll ever need. They've got everything there, including a ton of information on Sunshine Islands! The ultimate Harvest Moon site! 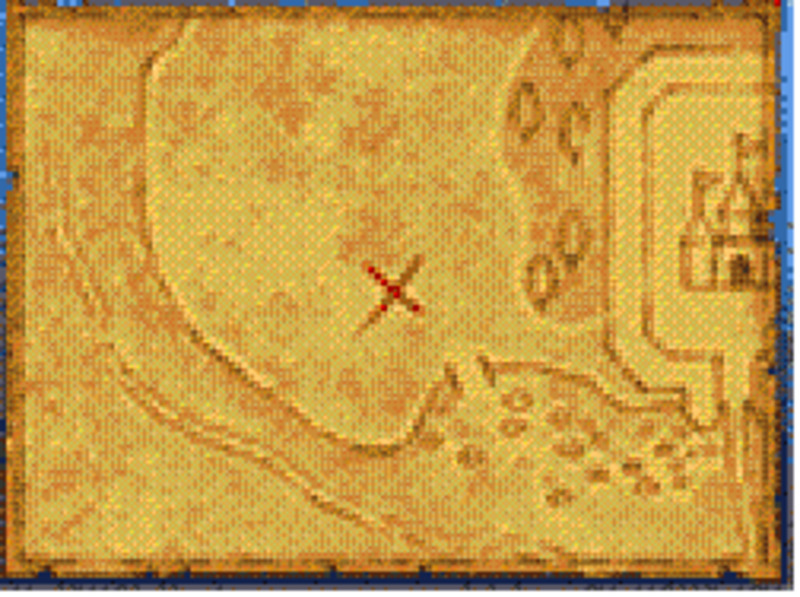 If you're a player of Sunshine Islands, or if this guide helped you at all, leave a comment! Leave behind your tips and tricks, or thank me or others! 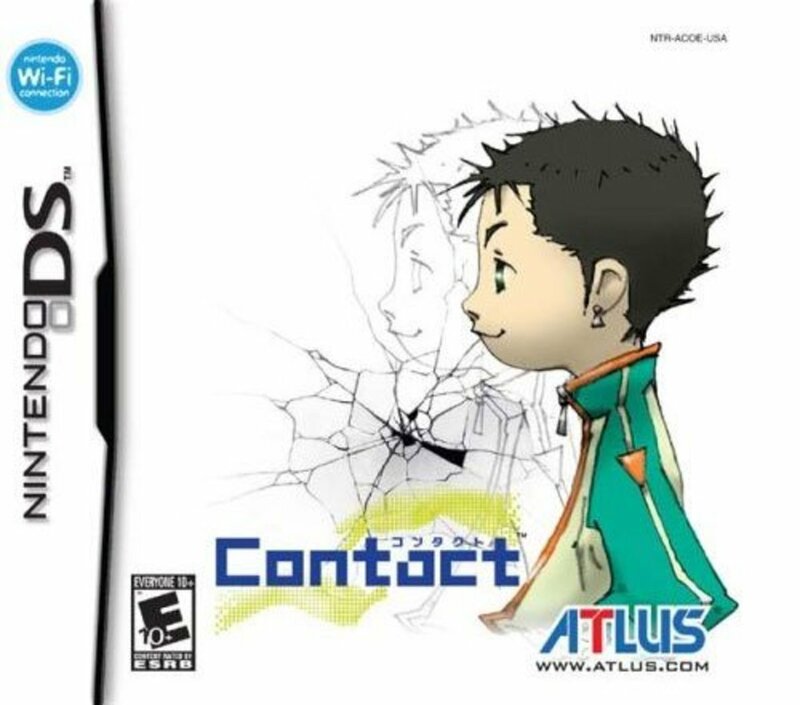 Maybe even just rant about how great a game this is! how do I get friends to three hearts?